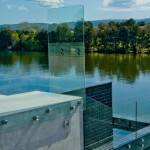 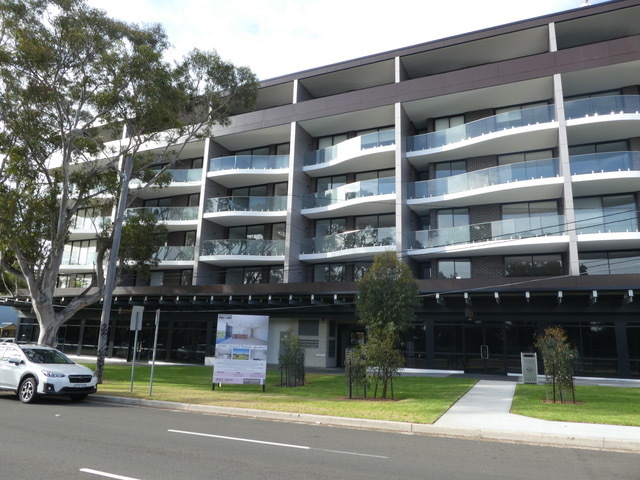 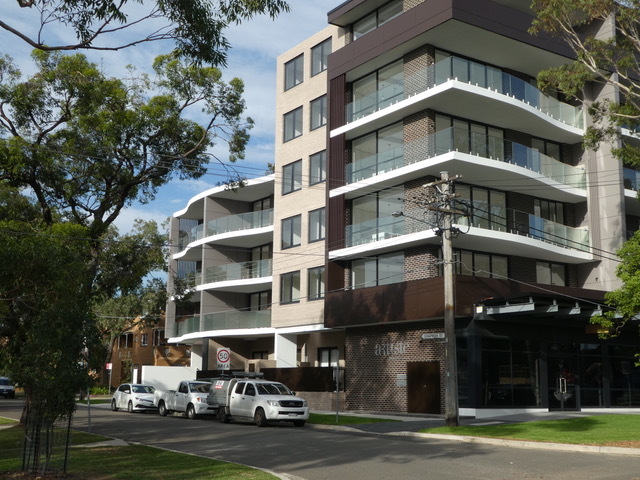 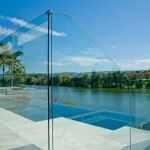 The Glass & Fencing Warehouse is Sydney’s best source of glass fencing installation services. 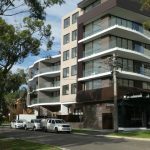 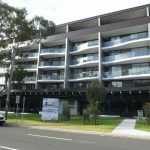 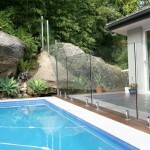 Comprised of leading and trusted contractors and installers of domestic and commercial glass fencing, the Glass & Fencing Warehouse is committed to providing high quality fencing system to customers in Sydney and Australia. 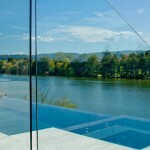 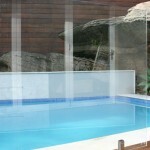 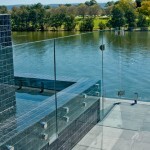 A wide range of products are avaliable, including high-quality, stylish glass pool fencing and semi-frameless systems. 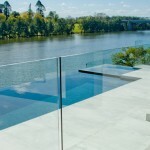 For a free quote, click here and get an estimate of their installation fee according to the size of the swimming pool, the stairs, a deck or the balcony.